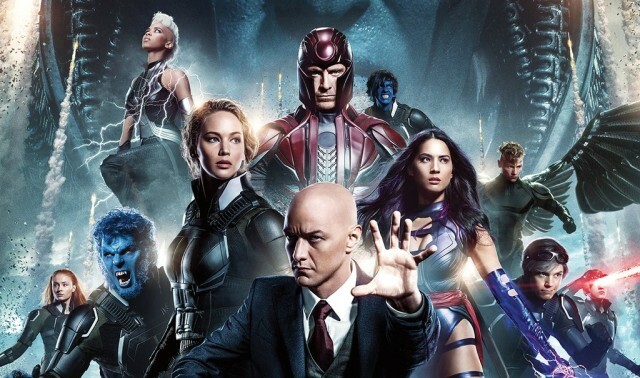 With the Disney-Fox mega deal almost done, the rights of X-Men characters will be transferred to Disney which would very much like to introduce them into the MCU in the long run. 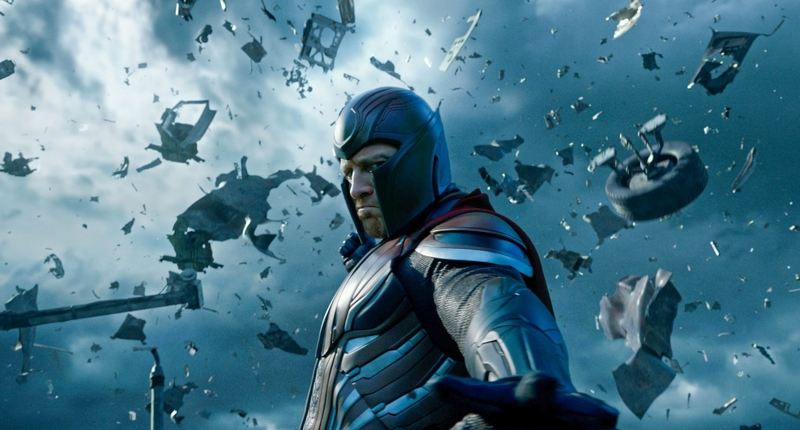 But in the short-run, there are a number of X-Men projects which have gone into production. 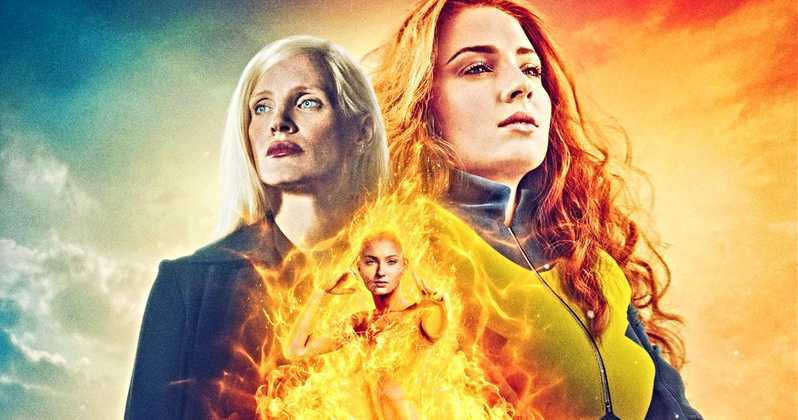 Well, the biggest of them all is X-Men Dark Phoenix, which is adapting one of the most iconic comic-book storylines by Chris Claremont and John Byrne. The movie is produced and directed by Simon Kinberg. 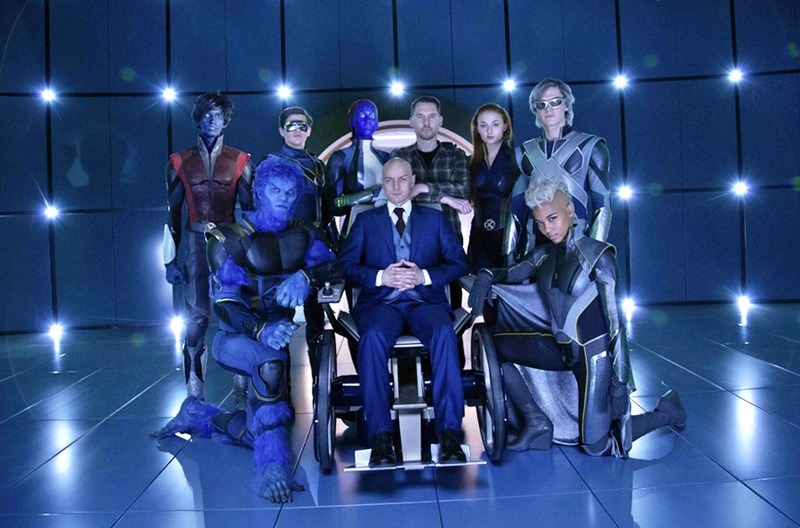 The other producers include Bryan Singer and Hutch Parker. 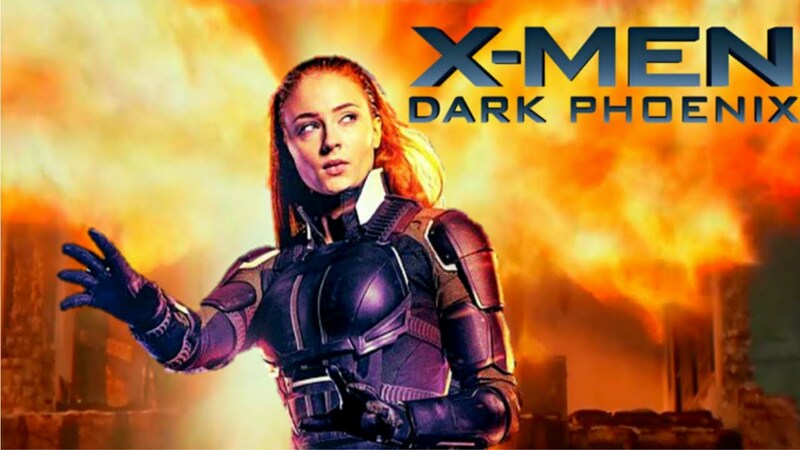 The plot revolves around Jean Grey’s mind taken over by an overwhelming dark force that turned her so powerful that she became a threat to humanity itself. 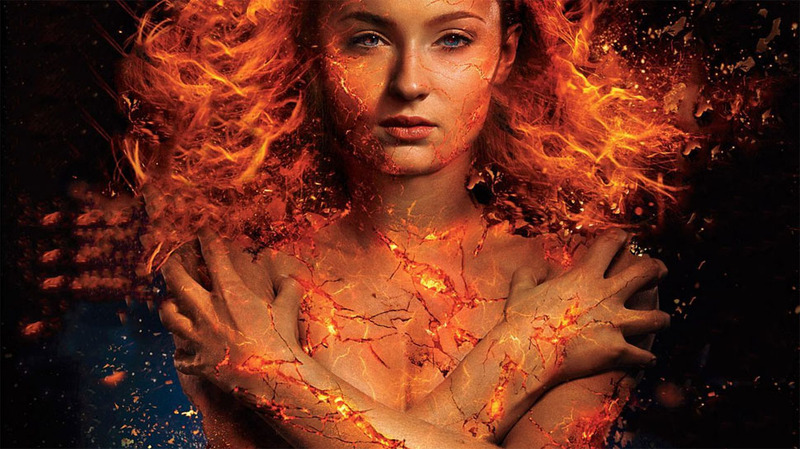 The entire X-Men clan now have to unite to prevent her from committing large-scale atrocities. The movie has already finished filming and it was supposed to come out in 2018 but now it’s pushed to early 2019. The producers have asked more time for CGI work and reshoot some of the scenes. The fans are complaining that there hasn’t been an official full-fledged trailer yet, and still there is no hint of it coming anytime soon. But till that time, an unofficial trailer has hit online which will keep you engaged. 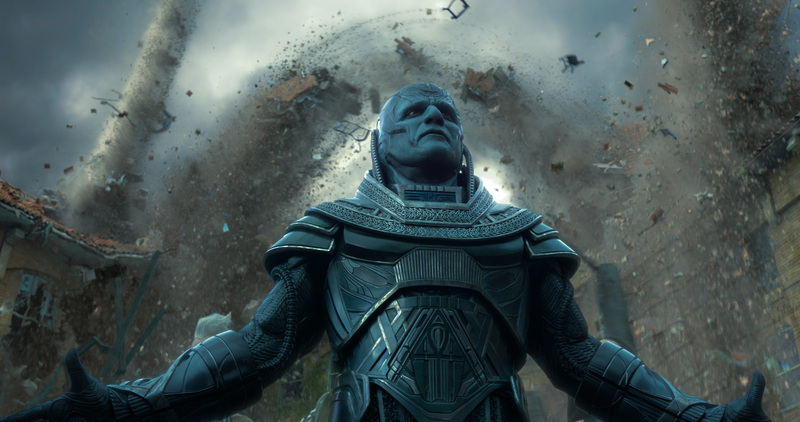 A whole host of X-Men characters will be coming back including Mystique, Prof. Xavier, Magneto, Beast, Quicksilver, Psylocke etc. 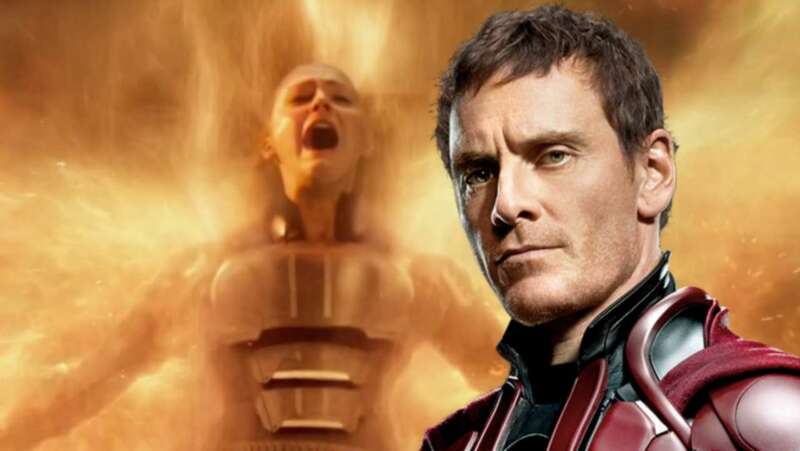 The younger versions of Jean Grey and Cyclops will also be featured in the movie. 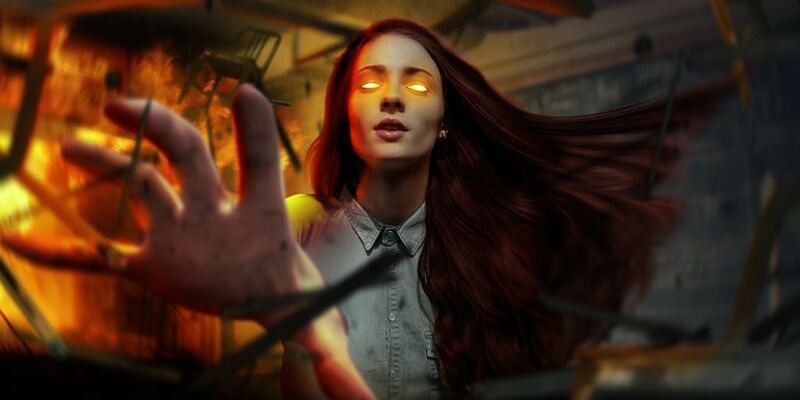 According to a new report, Kinberg has plans to show an entire range of dark powers that Jean acquires once she merges with the “Phoenix force”. Well, she will become uncontrollable and a whole lot of people will die including mutants.